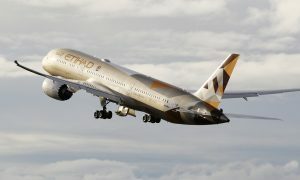 Abu Dhabi-based Etihad Airways said it is cutting jobs in some parts of its business as a part of a restructuring process to reduce costs as it faces tough competition and a weakened global economy. 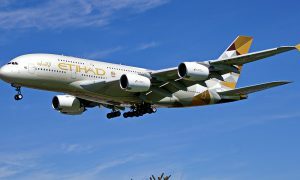 An Etihad Airways spokesman said that a majority of those affected by the headcount reduction are through “natural attrition” and the vacancies will not be filled. The number of jobs affected is not publicly known at this time, as the airline declined to comment on how many jobs would be axed. Oil and gas exporting countries have felt the economic pinch as their revenues nosedived after crude price tumbled from above $100 a barrel in early 2014. 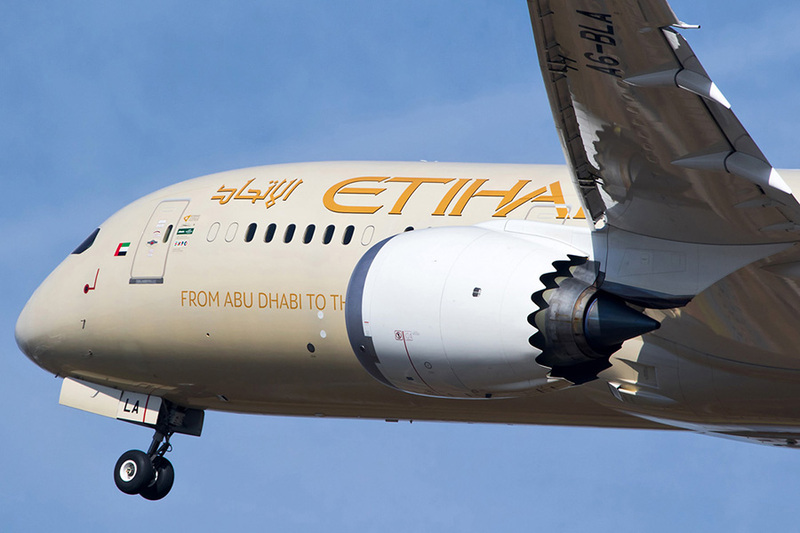 According to its website, Etihad Airways currently operates a fleet of 115 passenger aircraft, plus 10 freighter aircraft, and has up to 178 aircraft on order. 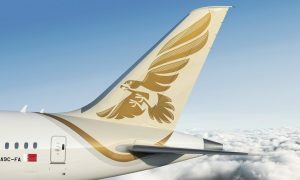 The airline was established by Royal Amiri Decree in July 2003. 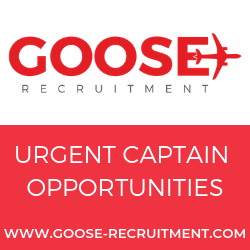 It commenced operations in November 2003 and has developed into one of the fastest growing airlines in the world.